Schwarzenegger has been tapped to appear in Viy 2: Journey To China, a sequel to Viy, a Russian production based on the Nikolai Gogol poem of the same name. Viy was a fantasy film, sort of horror-ish, but with a Pirates Of The Caribbean twist. A lot of special effects, a bit of humor, and VERY loosely based of the source material. So color me skeptical. 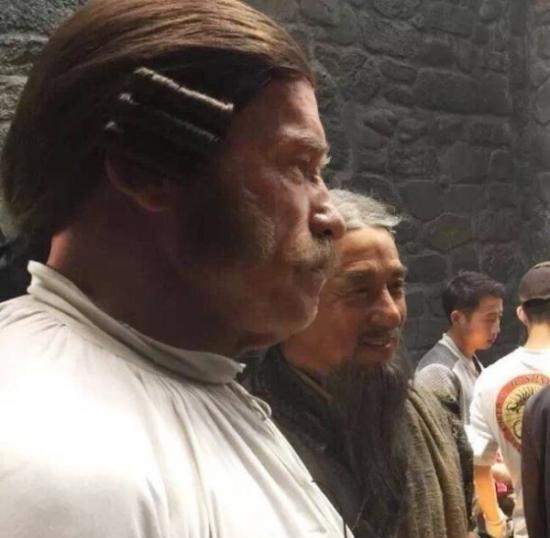 Because when I think back on the Pirates Of The Caribbean films, the casting and subsequent misuse of Chow Yun-Fat comes immediately to mind. But that’s just my two cents. At least we know Arnie’s gonna look goofy as all hell, thanks to this undercover photo. Let me know what you guys think in the comments, HERE.